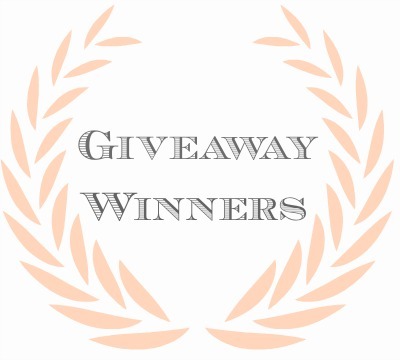 Home > Giveaway > Giveaway Winner Announcements! We’ve had a lot of giveaways going on the past couple of months and I wanted to give a shout out to all of the winners we’ve had so far. 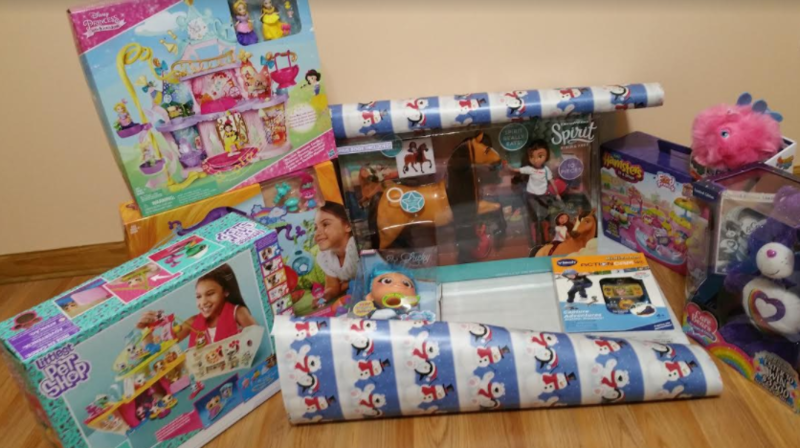 Also, how fun is the picture below from winner of the Girls 4-6 Gift Guide, Kelly who was getting all of her prizes ready to wrap before the kids came home for Christmas break?? We still have a number of giveaways (including more Fingerlings) coming up on our Facebook pages, so make sure you like our Southern Savers Facebook Page and our Top Online & Retail Deals Group. Also, don’t forget to sign up for our Daily Newsletter for your chance to win a $10 Amazon gift card every day that you open the email.